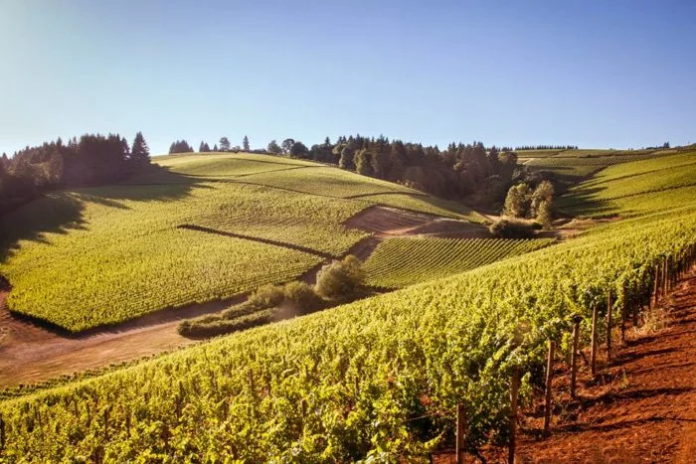 With so many wineries in Oregon, it can be a challenge trying to find one you want to visit. 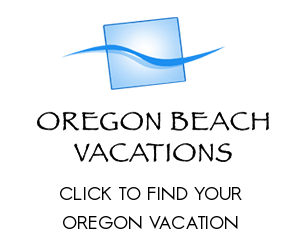 Luckily, with the help of That Oregon Life, we can help narrow down your choices. This particular winery known as Archery Summit Winery was founded in 1993, and even features a unique underground tour. 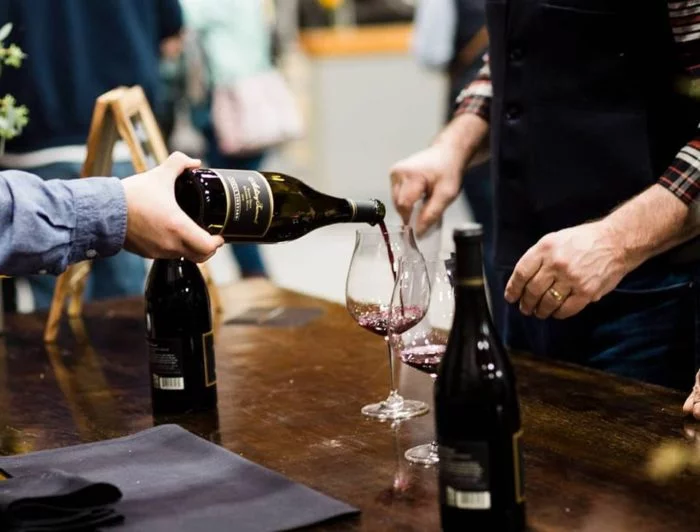 Whether you are looking to book a private event, or just want to have a fun day sampling different wines, you will definitely want to drop in for a visit. 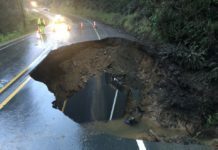 Head down below, 42 feet underground to be exact, and you will have the opportunity to lounge with guests in comfy chairs while sipping on a glass of pinot. 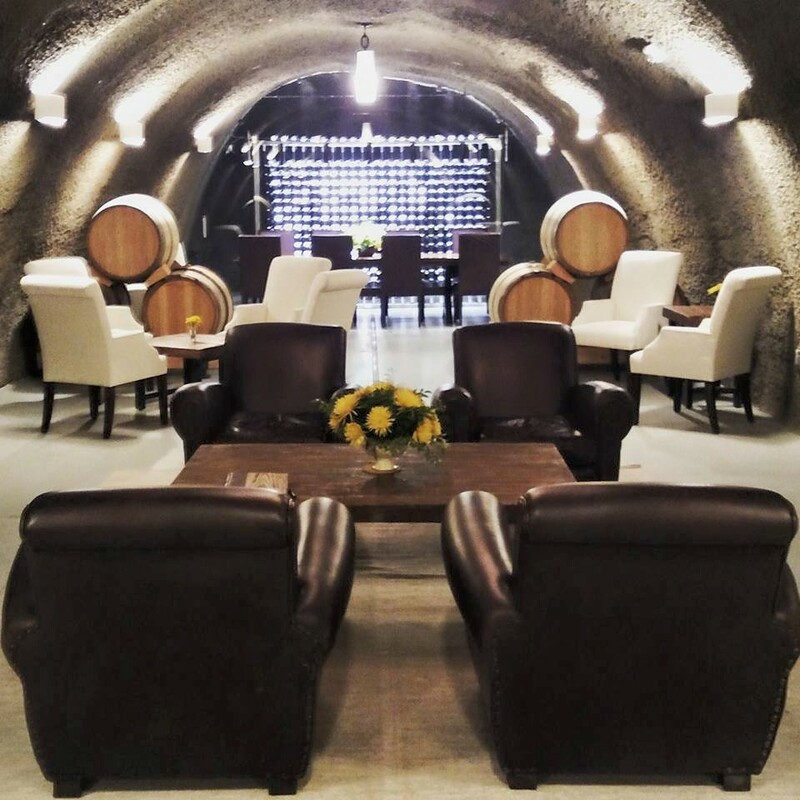 While Archery Summit Winery offers many different tours, these underground wine caves are definitely something very unique you will want to experience. Make sure and call ahead of time, as you will want to make reservations in advance. 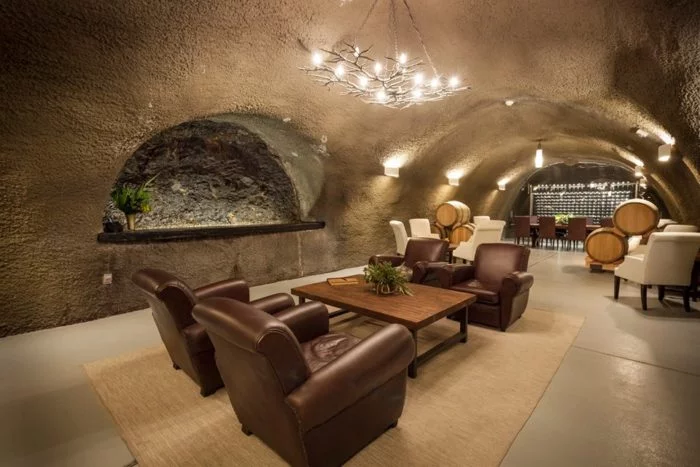 The natural caves are carved right of volcanic rock, and keep a cool 55 to 59 degrees Fahrenheit, and keep a humidity level that’s below 75 percent, making them the perfect place to store wine. Their club members lounge offers the coolest tasting room to beat the summer heat. And it’s open 7 days a week! 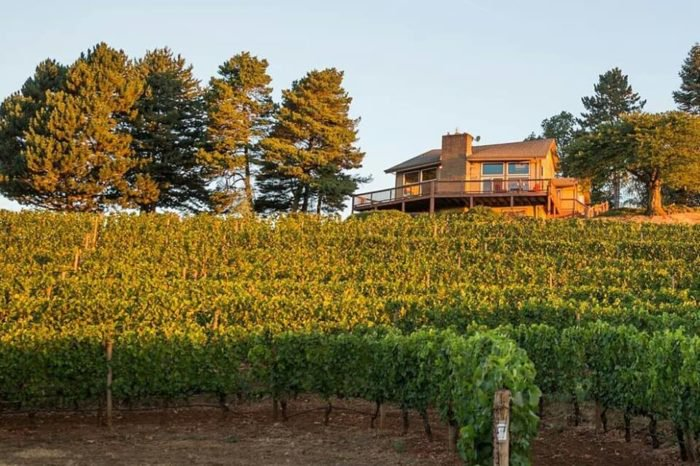 If you’re looking for some overnight accommodations, the winery offers the cozy Red Hills Estate Guest House, surrounded by the Red Hills Vineyard. Our newly-furnished Red Hills Estate Guest House is now available for rent. This home away from home is nestled in the heart of the Dundee Hills and centrally located to wineries, charming restaurants and shops. 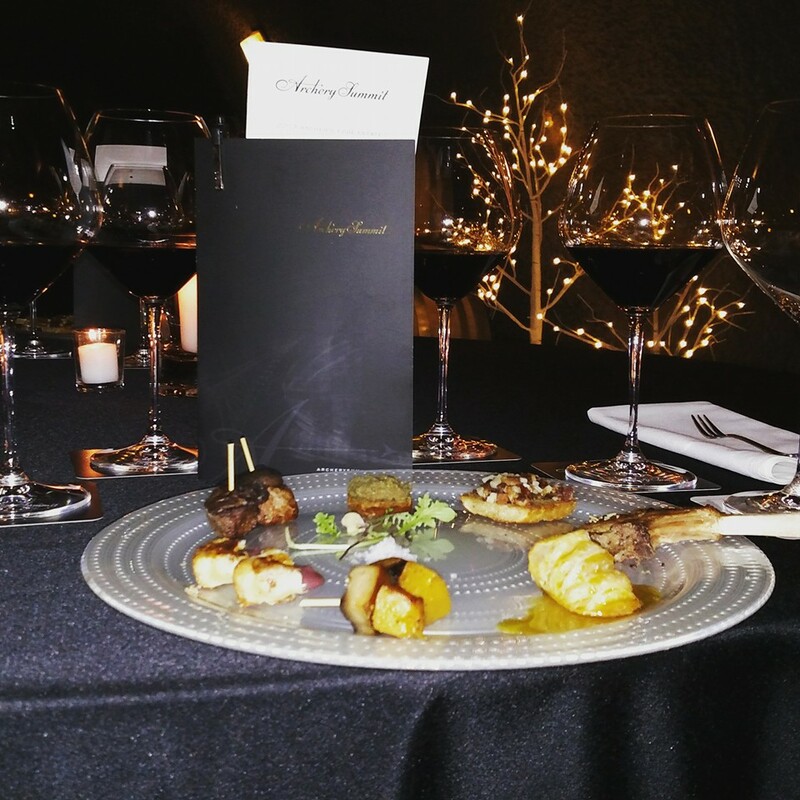 Guests enjoy stunning 270-degree views of our highly-acclaimed Red Hills Estate vineyard. The high ceilings, cozy furnishings and space for outdoor entertaining make this an excellent retreat for couples on a weekend getaway, business travelers and families. 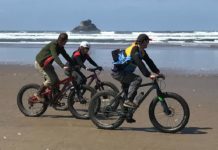 Rates vary based on season. 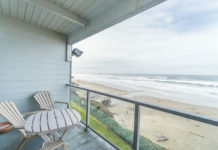 For booking information, please contact Karina Gordon at 503-714-2040 or [email protected], or visit our profile on Airbnb. And don’t forget the amazing food! Pair your Pinot Palate with a medallion of lamb or a crostini with castelventrano olive tapenade. There is definitely something for everyone on the menu. 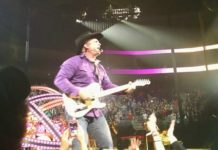 Pressed for time, and maybe the tour is a little too much? 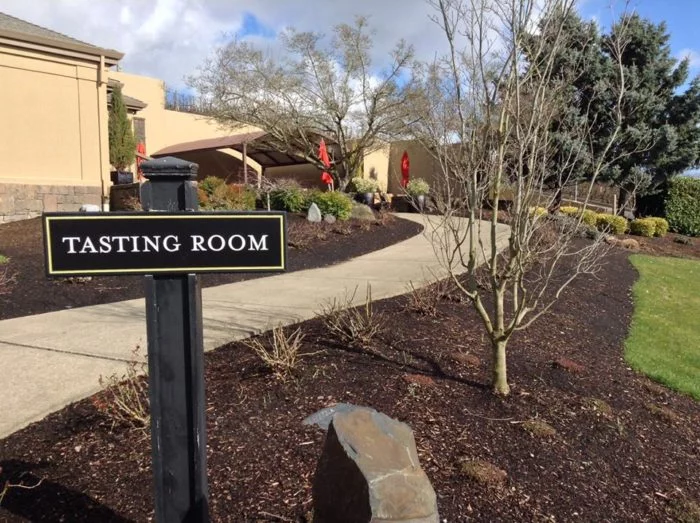 No worries at all, drop in this winery’s Tasting Room, open from 10 a.m. to 4.m. daily and enjoy a quick wine tasting. Producing their own grapes on six different vineyards, the winery covers around 120 acres. Their Pinot Noirs has won awards all over the world. Also worth mentioning, Archery Summit proudly holds the title for “Best Winery” by the readers of 1859 Oregon Magazine in January of 2013. Be sure to follow Archery Summit on its Facebook page for the latest updates, and of course its official website. 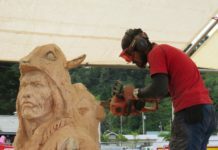 Have you toured the caves at Archery Summit? Let us know below in the comments, we’d love to hear about your experience. 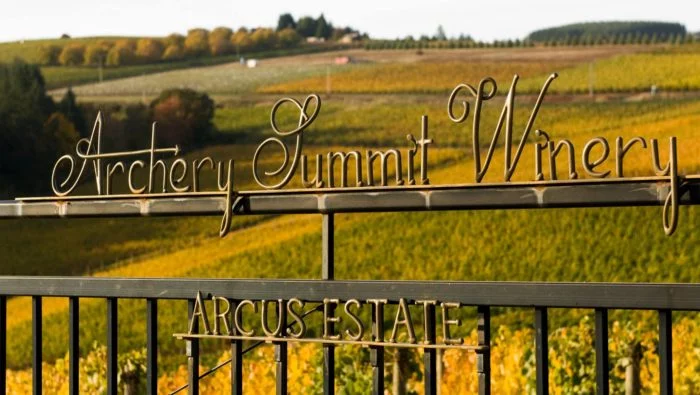 Where is the Archery Summit Winery? 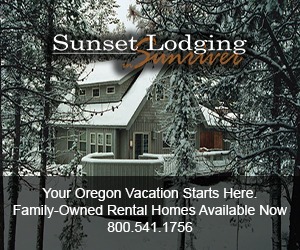 You’ll find the winery at 18599 NE Archery Summit Rd., Dayton, OR 97114. Open 7 days a week • 10am to 4pm • Tours of our facility are daily at 10:30am. Additionally we offer private seated tastings daily with reservations. 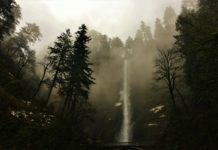 Love waterfalls in Oregon? How about pairing your favorite winery with a gorgeous waterfall hike? Make sure and take our exquisite wine and waterfalls tour in Oregon!